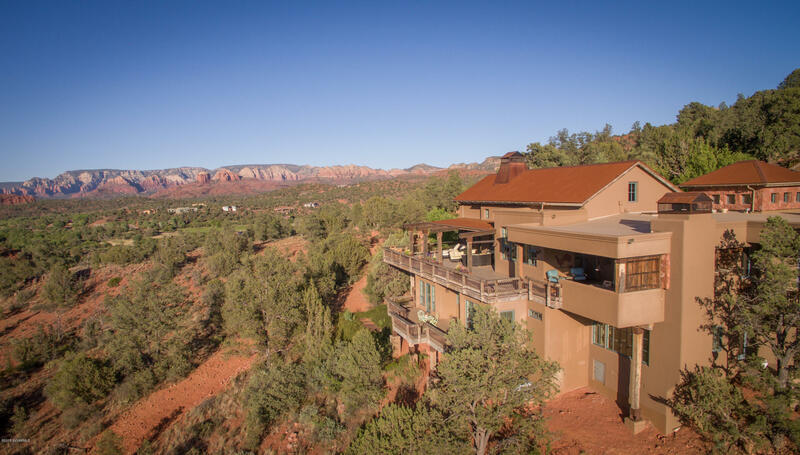 DEBnAIR Debb Carl and Airen Sapp are in the top Sedona Agents! 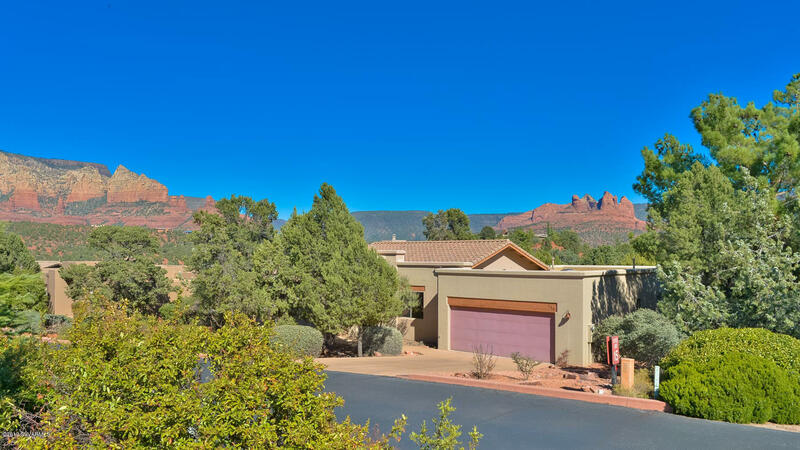 Providing excellent customer service and a combined knowledge of the Sedona / Verde Valley Market totalling 28 years of experience together! I most highly recommend Debb Carl, along with partner Airen Sapp, to be your real estate agents. I can't say enough good about them. My search started last spring. After several trips from 3 hours away to look at potential homes (during these trips, she made me feel that I was the only one on her agenda for the day), she led me to one of my dreams - a brand new home in my price range which is not easy to find. she led me to the potential home inspectors, loan officers and the like, proving to be the best. Then she pretty much held my hand during the closing and made sure I had all my questions answered. Debb (And Airen) did SO many things that were out of their realm of "have to do" which makes this an even more special place. They were at my new house several times before I moved in to let furniture be delivered, measuring space for an extra large washer-dryer combo, making sure the house was secure during the months prior to move in and even helping get the furniture set up making sure my first day at my new house was perfect. Now that I'm finally settled in having lived here for about six weeks, I can certainly say that I'm so grateful to her/them for getting me into my forever home. 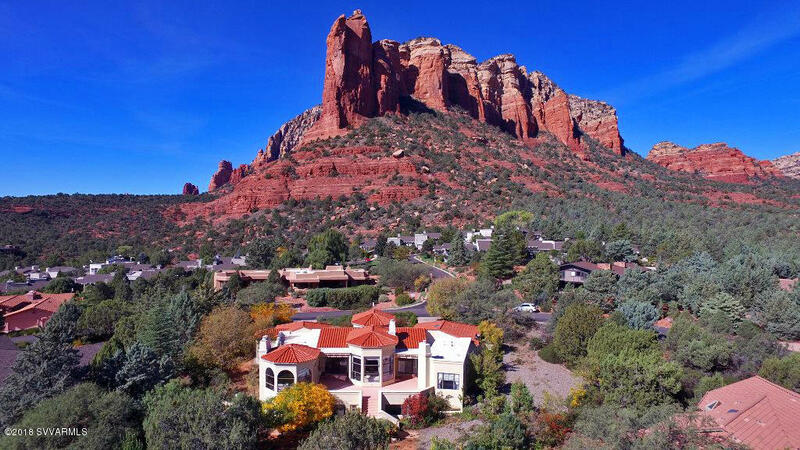 Bought a Single Family home in 2015 for approximately $400K in Sedona AZ. Airen Sapp is the most thoughtful kind accomodating realtor we've ever had the pleasure to deal with. We now consider her a friend as well as a business associate. I would highly recommend her as a real estate agent she is beyond excellent! To the moon excellent! Grade A plus plus plus plus! Airen acted as buyer's broker for me and she really worked in my best interest. She was incredibly personable and very professional. Knew her stuff and pointed out issues that only a local and only a knowledgeable agent would be aware of. Issures like high traffic areas. Neighborhoods that didn't get great wifi or internet connections (super important to me). She went above and beyond and had people checking out city/home and inspection data for me that other realtors didn't provide. And when she wasn't immediately available, her partner Deb was equally versed in my contract issues so it was always a seamless conversation with both realtors. Airen is incredibly patient and loves her job. You can just tell. I chose her because she had great ratings here and am happy to add to it. Please use her. She'll be your advocate whether you're buying or selling. Always fair and always respectful to all parties. She made house hunting fun, too. Debb & Airen are most professional and responsive. I worked with them for three years looking for a vacation property. 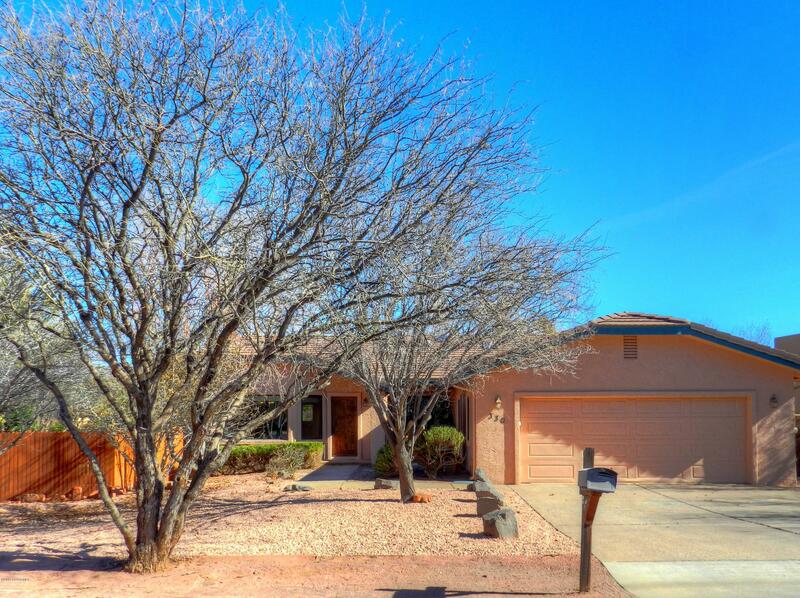 Over the course of time, the continued to keep my posted on available properties until we found the perfect home. They were committed, never pushy and very helpful with local resources. I highly recommend this team. I recently used the services of Airen of DebnAIR. The experience was most excellent and very professional. 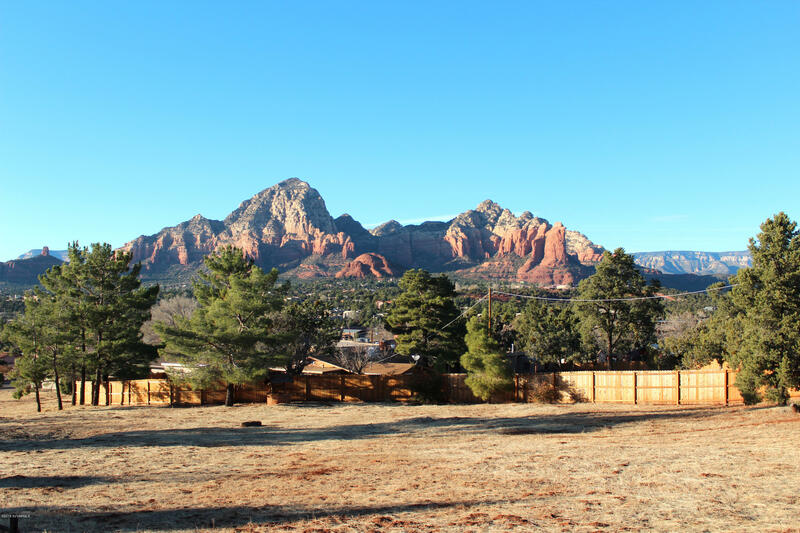 Airen found me an awesome building lot in uptown Sedona. The views are stunning. The price was very good. I do a lot of Real Estate transactions all over the country, and Airen is one of the most responsive and professional. I highly recommend! 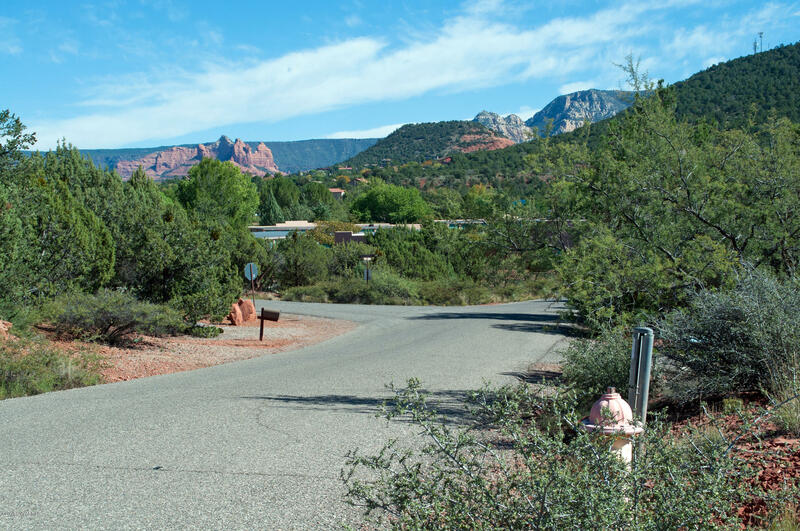 Debb has a lot of background knowledge of Sedona and the area as a Realtor, long-time resident and active community member. She listened to me, worked with me in finding the right house, and provided accurate assessments of the value of the homes we reviewed. She made herself available at all hours of the day and night and was at our disposal as far as setting up appointments. 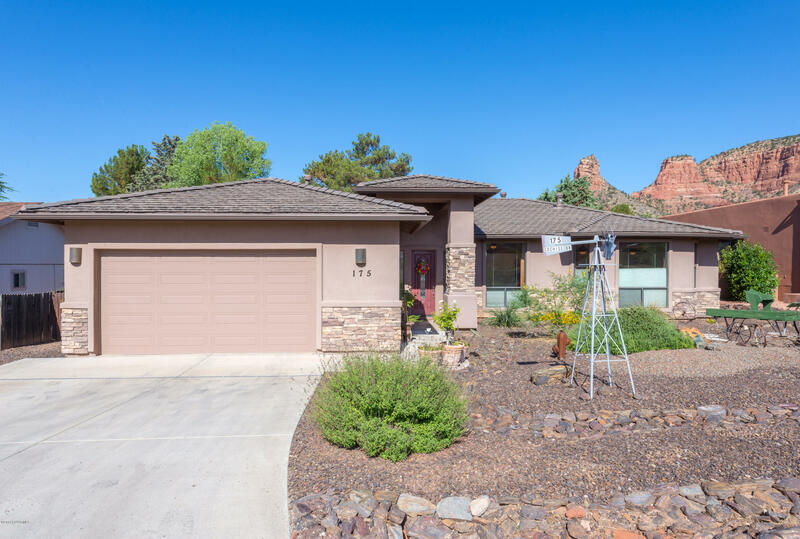 We were able to scout out and purchase a home in only a few days of looking, thanks in part to the before-hand research on Zillow and Debb's expertise. We purchased our home in December 0f 2015. The entire process was less than 30 days. Debb handled everything flawlessly. She listened to our needs, took that knowledge and showed us only what she knew would personally work for us. No time was wasted. 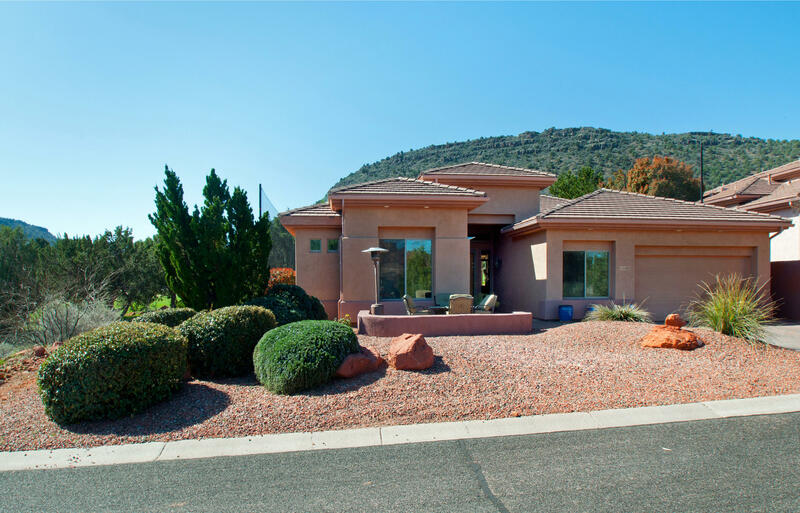 Once the decision was made, her negotiation skills resulted in a wonderful home in a fantastic area at a good price. Debb and her partner Airen make a great team. 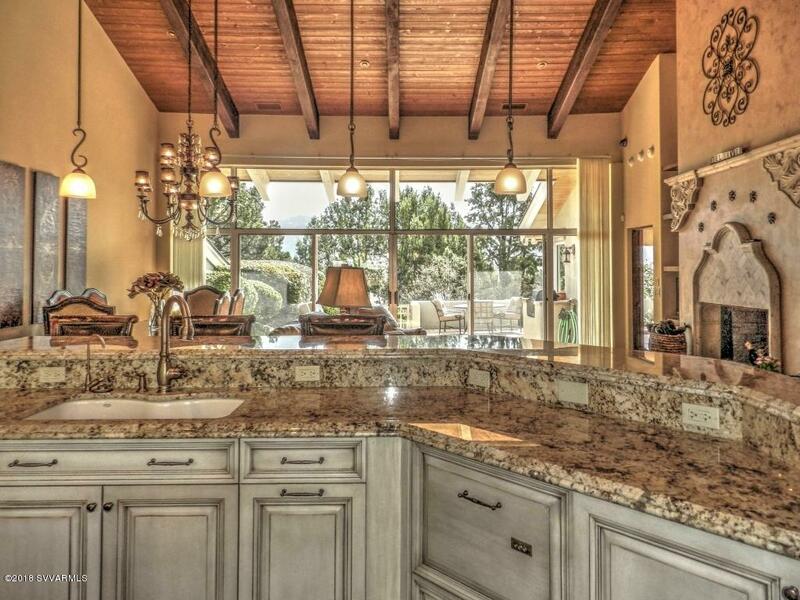 Together with their knowledge of the area and of real estate period, their attention to detail made a normally stressful time a very pleasant experience. The have truly earned their success and we highly recommend them. 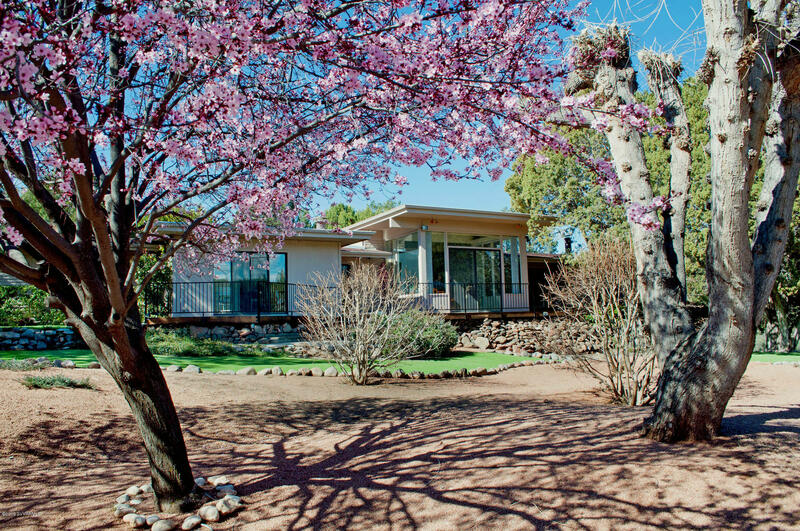 In June of 2007 we bought what we had hoped was our retirement home down near the creek in Sedona. We used Debb Carl and th DEBnAIR team to help us with our purchase. Debb worked extremely hard to help us negotiate a fair price for the home and worked through some very complex matters. Unfortunately like many other Americans the tough economy affected us greatly and we had to put our retirement dreams on hold after a 300K remodel of our new home. 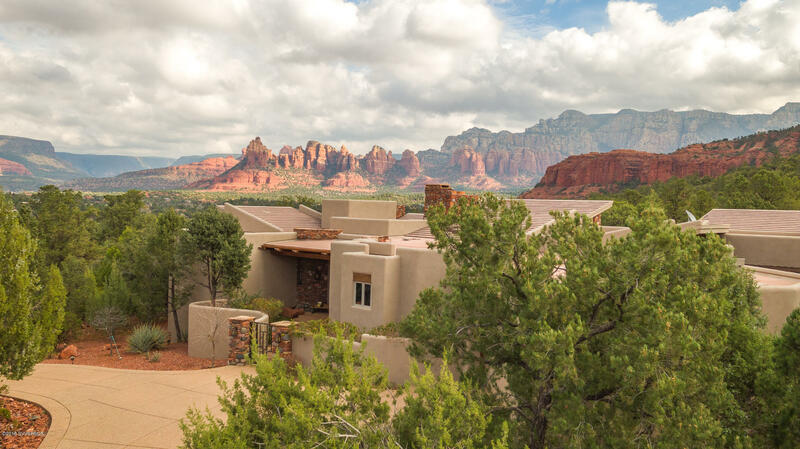 We attempted to sell the home on our own and realized halfway through the process we desperately needed someone with experience and skills of the Sedona market to help us close the sale. The original sale fell apart mostly due to the emotional involvement on both sides of the transaction. Soon after we listed the home with RE/MAX Debb Carl and Airen Sapp. Six weeks later our previous buyer came back into the picture and this time Debb took control of the situation from the start and although it was an extremely difficult process with the Buyer, she held it all together and got the deal closed. Our situation was very different from most. It involved legal battles for creek access, flood plain issues, easement problems attached to title and a last minute close where we needed to be out of the home in 24 hours on the busiest moving weekend of the year. At times we all thought the deal would fall apart, but due to Debb's tenacity and determination the purchase closed and we walked away in much better shape than if we would have done this on our own. Due to the last minute close we lost the reservation for our moving truck but Debb found one for us and after helping us to move out she even picked up the truck and drove it back from Phoenix. There are too many other issues that are not even being mentioned here that were above and beyond the scope of their duties. 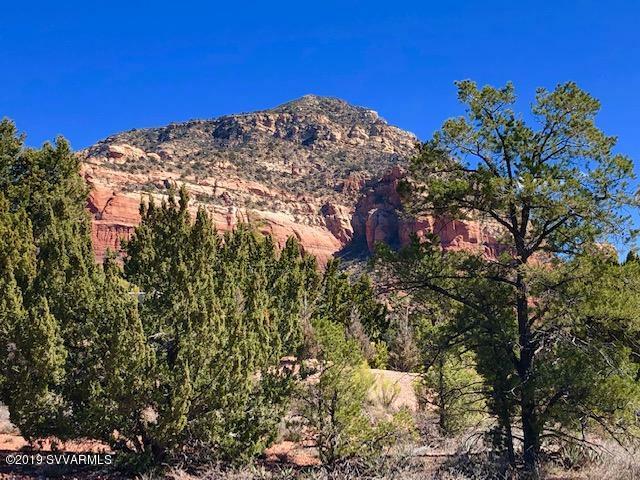 We would very much recommend Debb Carl and Airen Sapp of RE/MAX Sedona for any real estate sale or purchase and when we are ready to buy again in Sedona we will be employing their services. Claudia and I certainly couldn't have asked for a better set of Agents on the other side of what turned out to be a very exciting transaction! Your calm, cool & professional nature were key to keeping this deal from derailing. We also thank you for such great Buyers & hope they truly enjoy their new home. Considering the demands of the real estate market, we can whole heartedly endorse Debb Carl. She acted as both Buyer and Sellers representative in our recent purchase and it was a real pleasure to work with someone who was calm, clear, and fair in her assessments and negotiations. She attended to details in a timely manner and we were able to open and close escrow under thirty days without a hitch, a five star Realtor. Hope this email finds you guys well. Things are hectic here in the far east, but wanted to take some time to really thank you for helping out with our property. You guys really understood our situation and were very aggressive, working tirelessly in hitting our target of selling quickly. 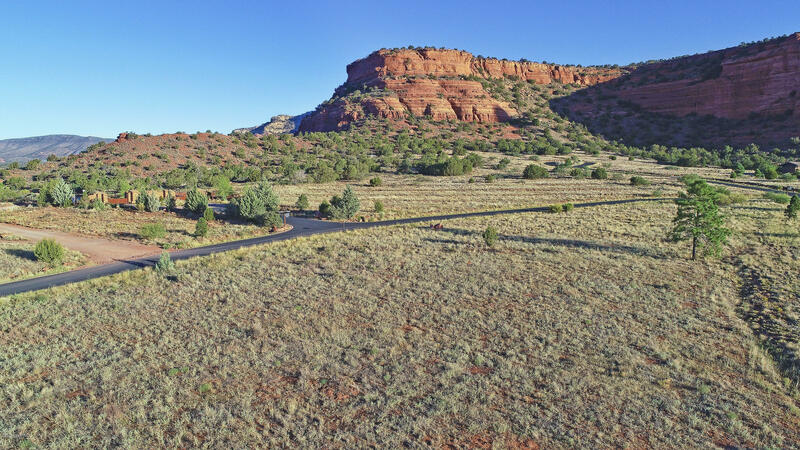 We personally feel no one in the Verde Valley community could have done this! Also appreciated the openness and willingness to communicate. Several nights and weekend calls were made due to the overseas time difference and both of you were always friendly. 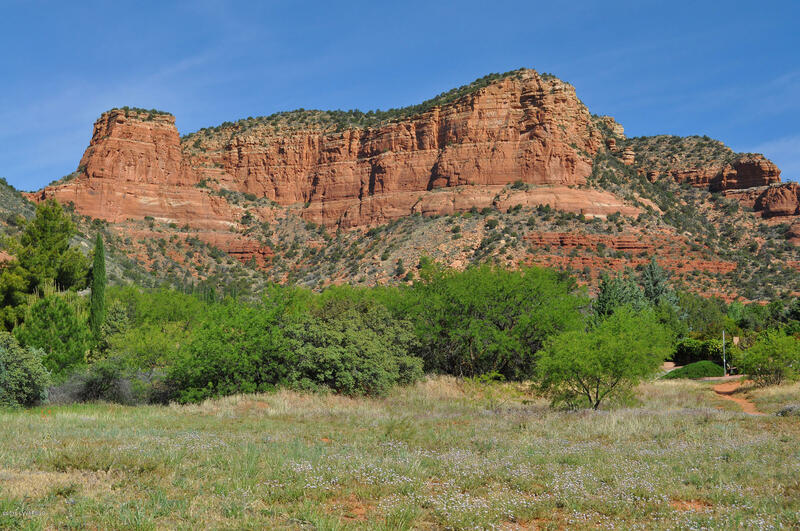 We were impressed by the online site that was put together for us along with the photography and description (I still have to get some photos from you the next time in AZ). The pictures displayed the property nicely. Finally, because of the uniqueness of the property, we thought the open house to the professional community was an excellent idea to drive additional channel marketing. Debnair, you guys make quite a team! 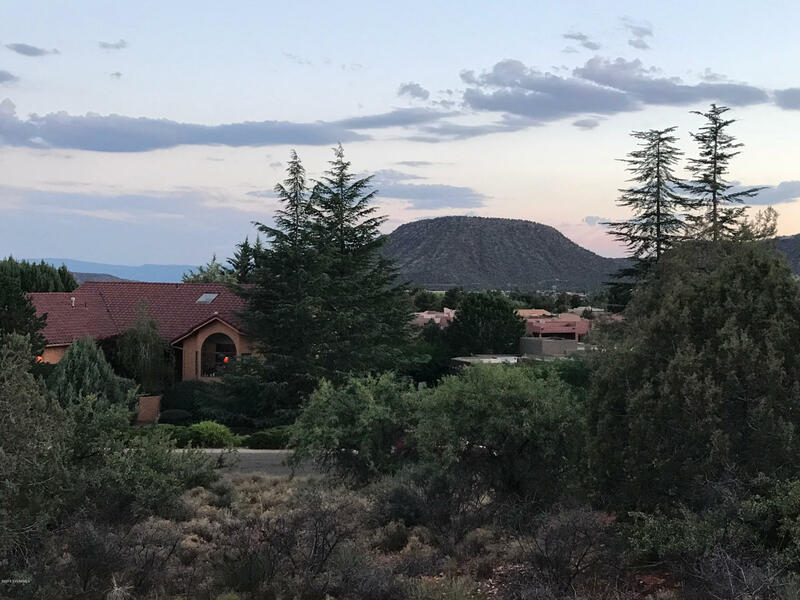 "I have had the great fortune of partnering with DEBnAIR of RE/MAX Sedona in buying my current residence and buying and selling several rental properties. 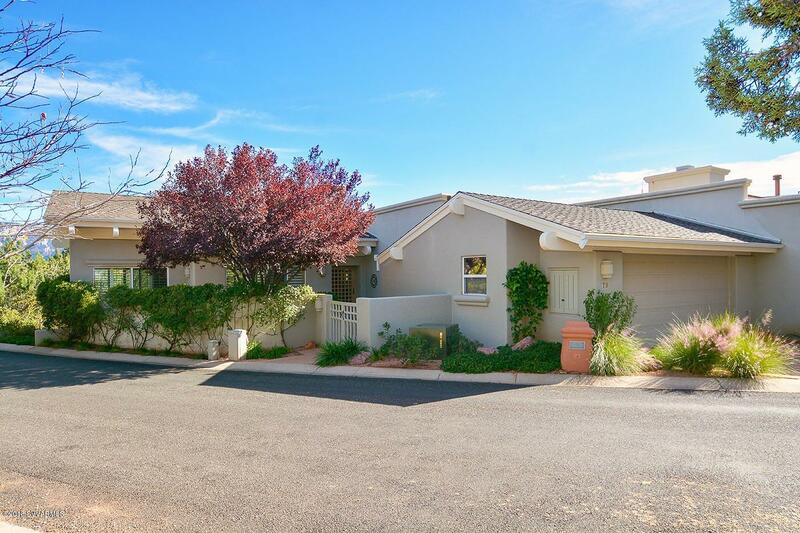 Both Debb Carl and Airen Sapp are professional and in a recent sale of an investment property, thinking outside the box to get the deal completed and closed within 14 days. They were always on top of things and kept my best interests in mind. Do yourself a great service by working with this superb team." 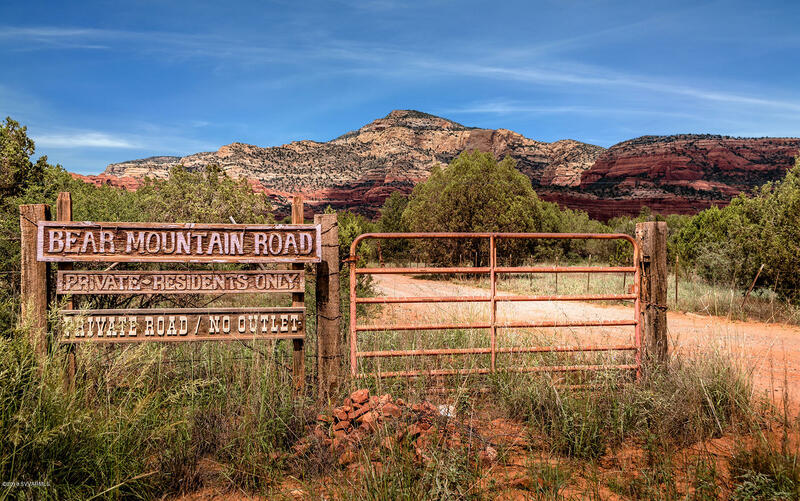 Airen found my dream retirement home in the Village of Oak Creek after a few years of fruitless looking at Flagstaff and the rest of the Sedona area. I had gone to school in Flagstaff and have friends there and thought that would be the place to retire to but finally realized it was just too cold! 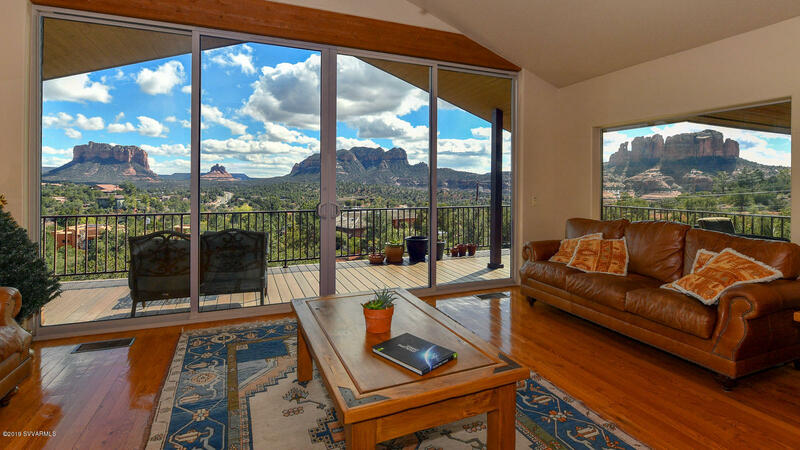 My good friend in Flagstaff bought a second home in Sedona and strongly recommended Airen, who had helped her find her second home. 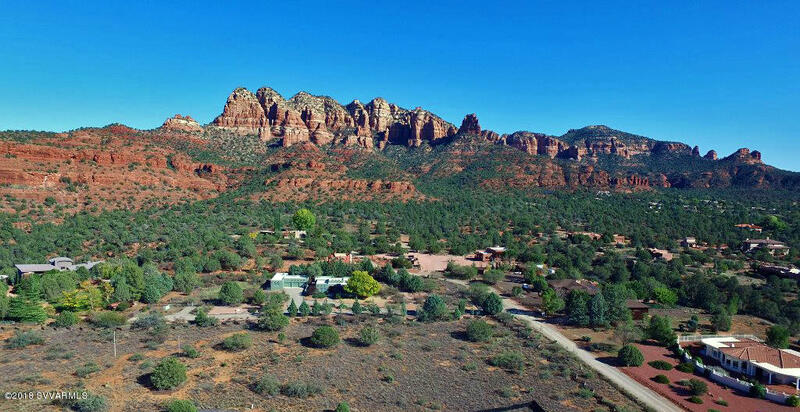 Airen showed me countless homes in Sedona when I visited the area from San Diego, she spent an incredible amount of time getting a feel for what I wanted and eventually she called me to tell me about a place that I had checked out both on-line and from her pictures she took for me. I fell in love with the house and bought it sight unseen as I felt so confident in Airen's judgement. Not only did she find my home, but Airen and Debb have become great friends. 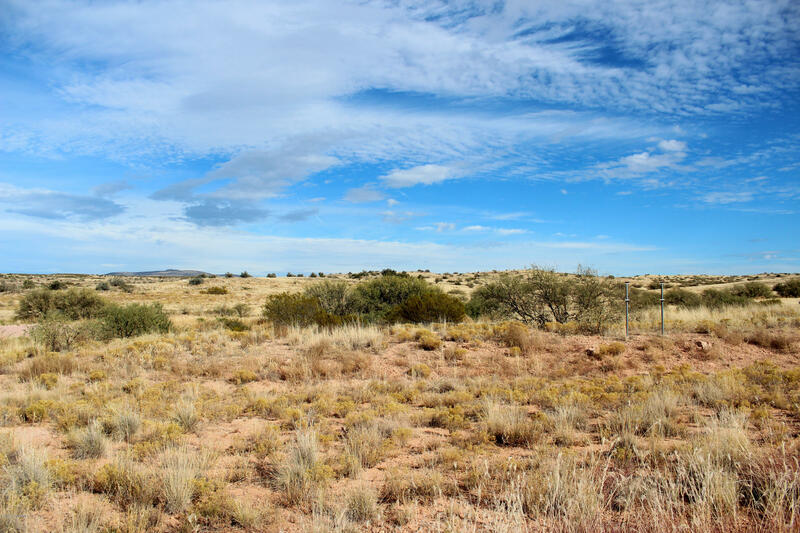 I strongly recommend Debb and Airen for their knowledge of the area, professionalism, and ability to understand your needs and find just the right place! 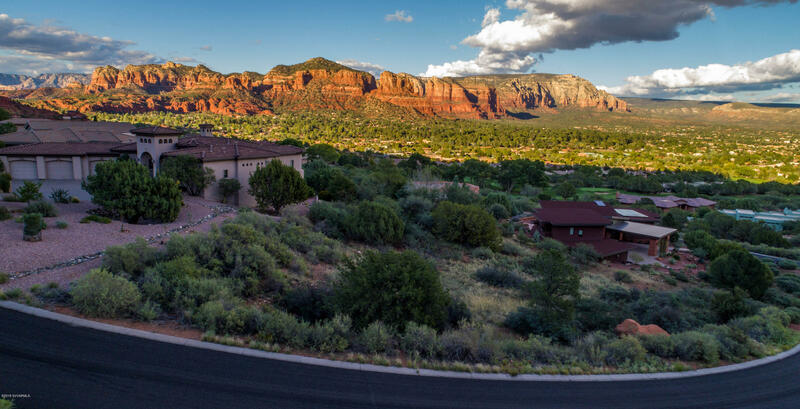 As a major life change, we moved cross-country to Sedona for retirement. The help of Airen at DEBnAIR alleviated many of the stresses of our plan and the traumatic move. She listened to our requirements and prescreened so our house-buying trip was efficient and very successful. 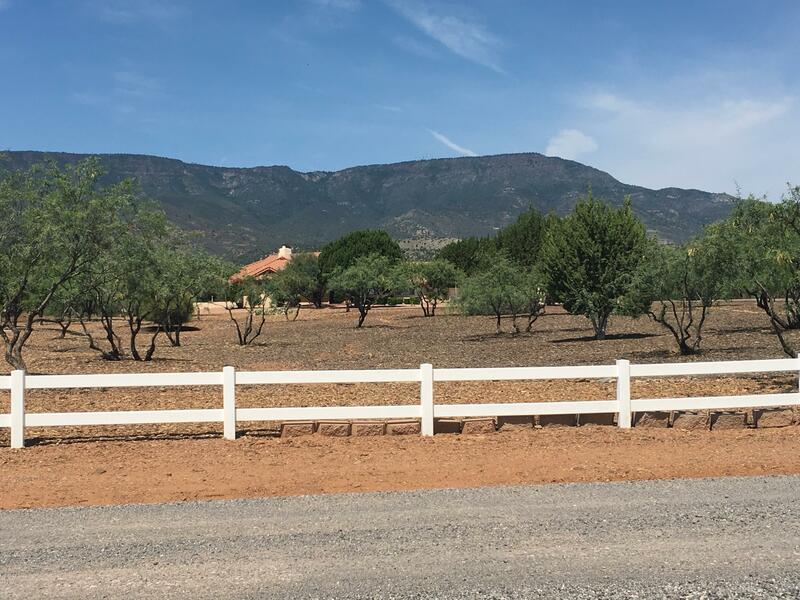 After the purchase, she shepherded the details with the buyers, escrow company, and contractors making the 2,500-mile buyer-seller separation disappear. The bonus was the interactions we've had with both Airen and Debb as local guides, information sources, and friends. Debb & Airen and I just closed a house transaction. They were the list agents and I brought the buyer. Their Seller was extremely difficult. I was impressed by their professionalism and willingness to show up and get the job done. 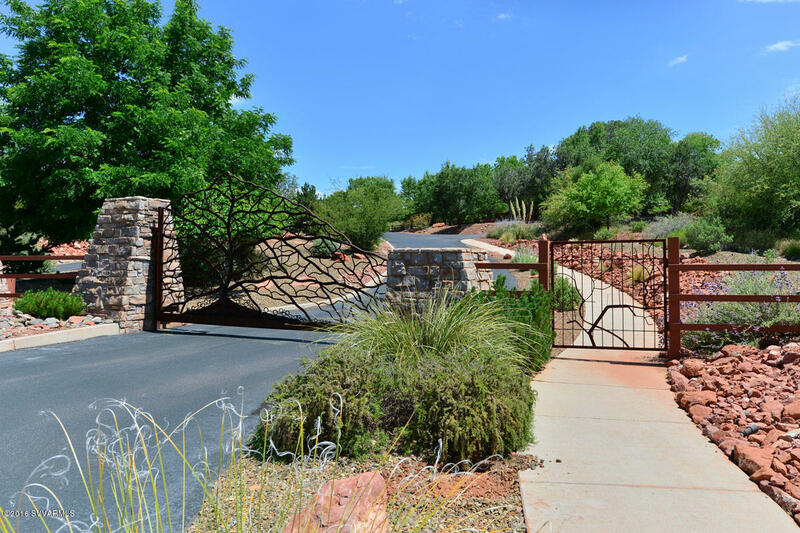 They went WAY above and beyond a Realtor®'s job description! If I were not a Realtor® myself I would hire Deb & Airen! They're awesome. A few years ago, when the market went topsy-turvey, I got in a sticky situation with my house. I owed more than it was worth and at the same time got laid off from my job. My home was going to go into foreclosure and dealing with the bank rationally was impossible. Enter Debb and Airen to the rescue. They not only removed it from the auction on the court house steps hours before the auction, but got agreement from the bank for a short sale. Then they found the perfect buyers that allowed me to rent my home and stay in it. I am whole and intact because of their expertise and ingenuity. They were a God-send and made what could have been a horrible experience bearable. I could relax and trust in their abilities.